Need a permanent record of an important business or civic meeting? 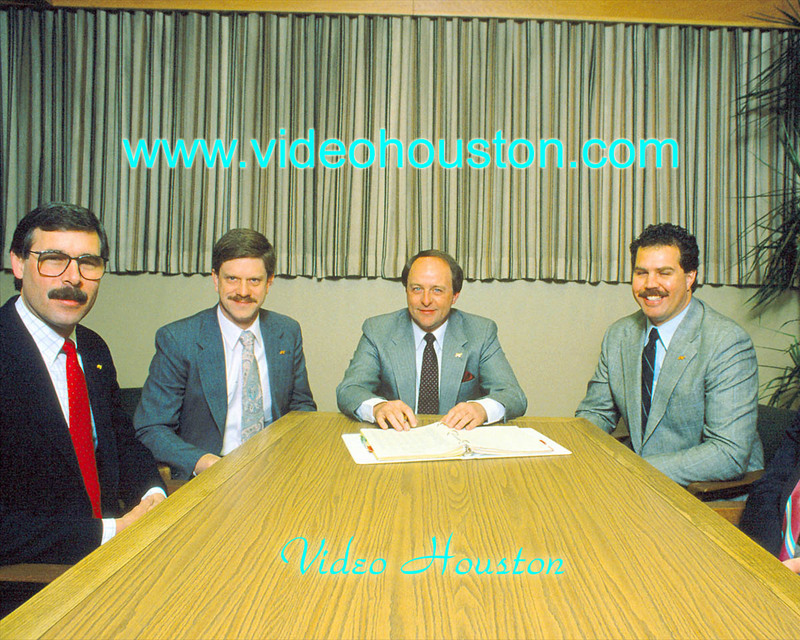 At your option, Video Houston uses up to four cameras. This includes town hall meetings, city coucil meetings, etc.